Disclosure: This post is sponsored by Lunchbox. All opinions are my own. Do you have someone who enjoys technology on your shopping list? Or maybe someone you think would benefit from going digital? 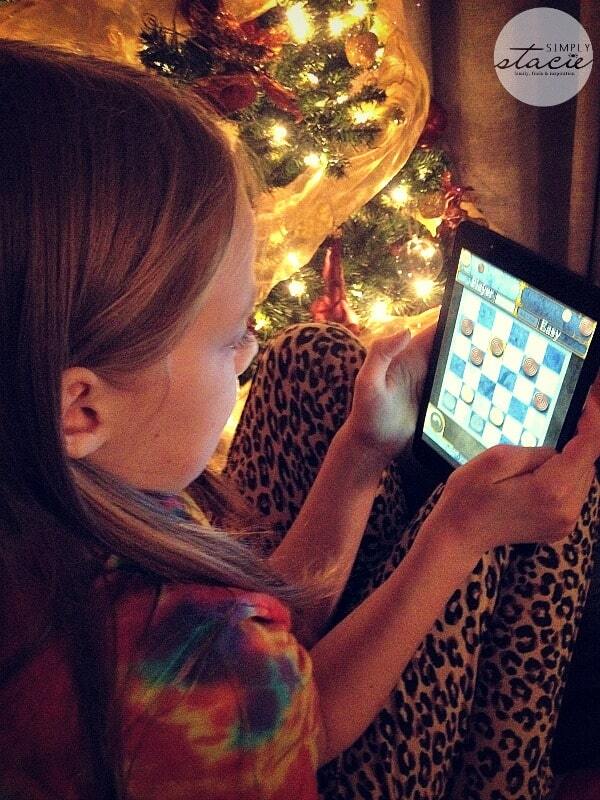 I’m going to make a suggestion for gift giving – pick them up a RealPad by AARP tablet at Walmart! 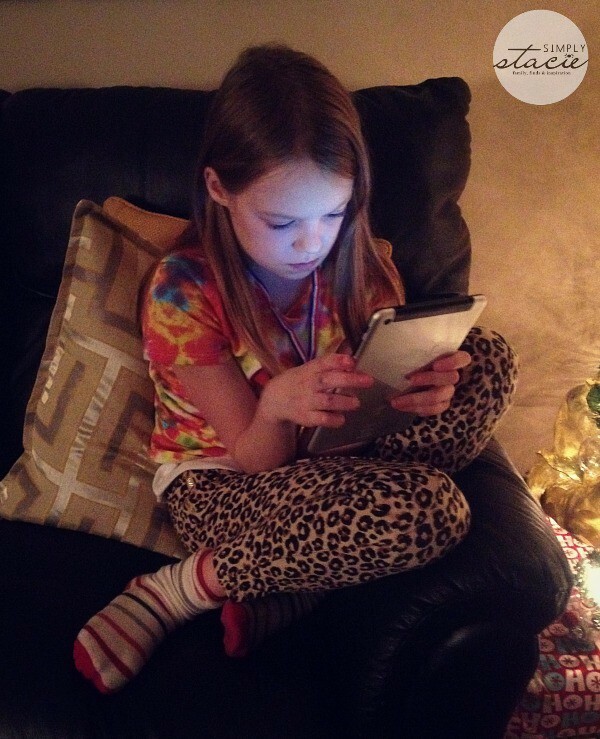 This 7.85″ tablet is handheld, portable device that makes it super easy to go digital. Whether it’s for a child, an older adult or someone else you love, they will be able to master this tablet easily and without frustration. It comes with built-in apps and tools and is pretty much a charge it up and start using type of gift. Plus, you cannot beat the price. It’s budget friendly at a cost of $189 at Walmart. After charging my RealPad by AARP up, I went through a few prompts for setup. I connected to my home Wi-fi and my Google account and was ready for business. When they say it comes ready to go right out of the box, they mean it. I was off exploring the features in a matter of a minute or two. I wanted to demonstrate how user friendly this tablet really is. Look at the bottom of the screen where you’ll see the large icons with all the important settings. This is very helpful so that a new user doesn’t have to waste time clicking all the icons to locate the settings. Been there done that. Not fun. 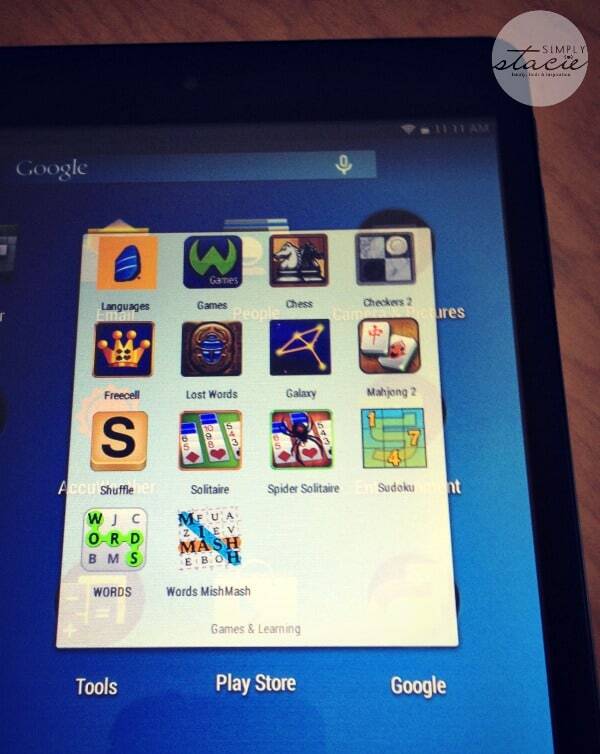 Another cool feature is the apps already preloaded on the RealPad by AARP. It comes with Facebook, Twitter, email, Google Chrome, games, a book reader and lots more. Your recipient doesn’t have to add new apps unless he or she wants to. It’s got everything they need to connect digitally with family and friends and enjoy for personal use. My 10 year old daugher went straight to the games. These games below were the ones that were pre-loaded into the tablet. Her favourite is Checkers. 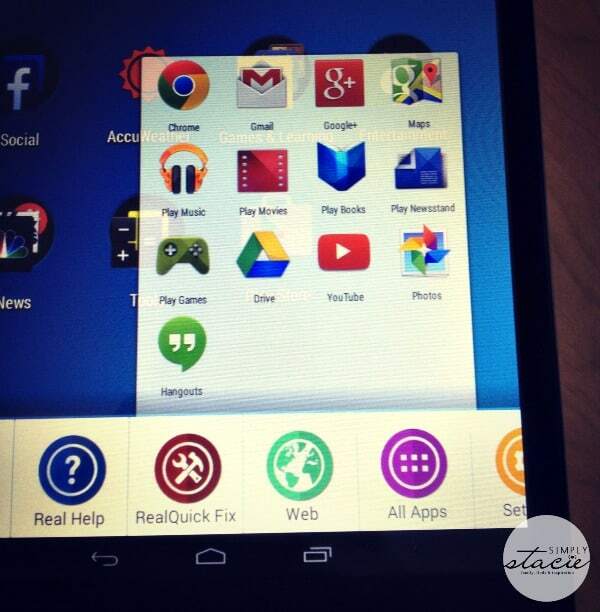 The RealPad by AARP is an Android device and uses the Android 4.4 (KitKat) Operating System. 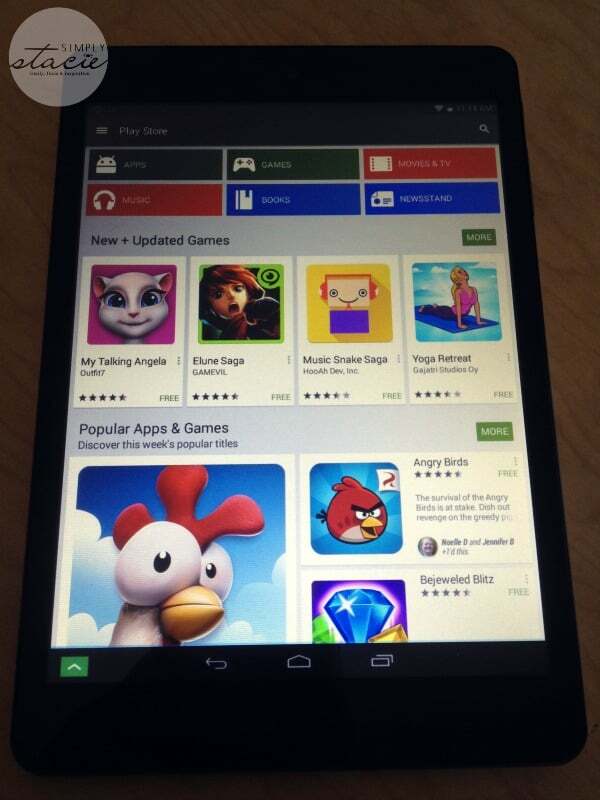 If you want to download more apps, games, music, books, movies and more, just click the Play Store right on the tablet touchscreen and browse around. They have quite a large selection of free apps too. 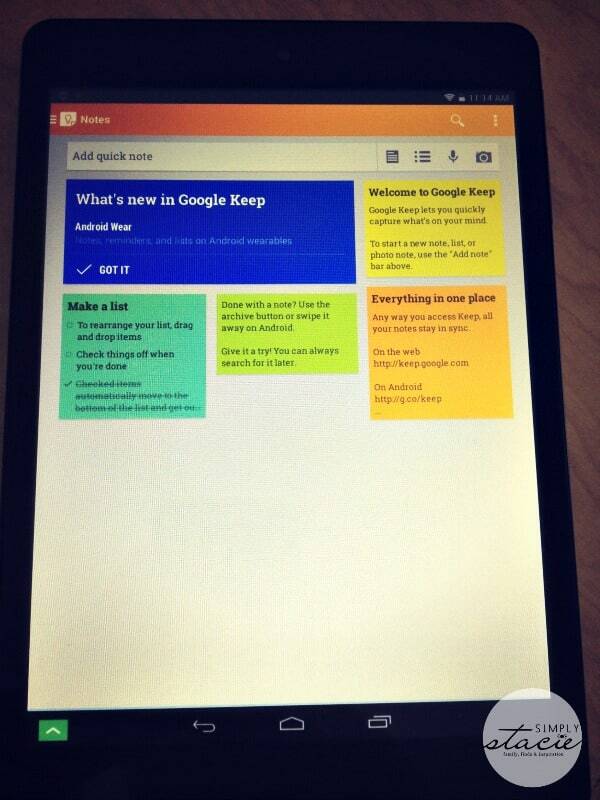 Another cool feature that I discovered is Google Keep. How did I not know about this till now? Anyways, I can keep organized with lists and notes right on the RealPad by AARP. As a person obsessed with making lists, my heart picked up a beat when I saw it on there. 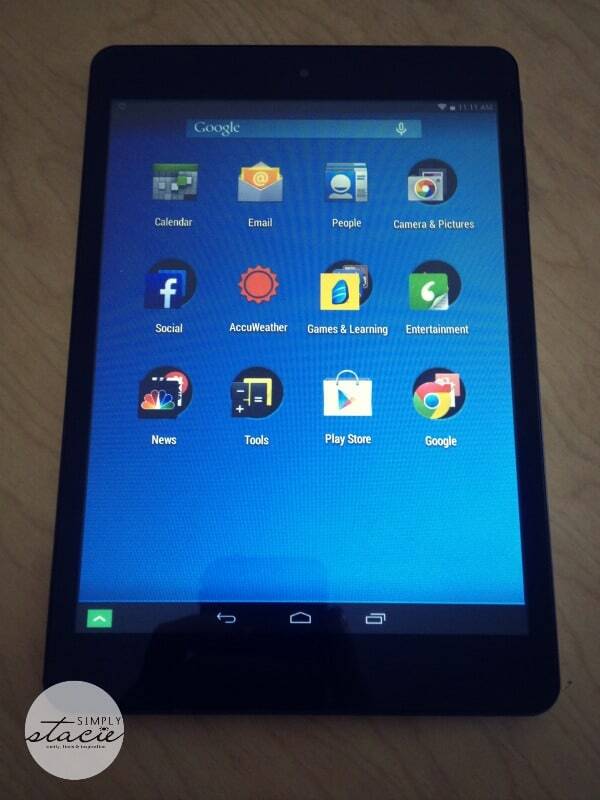 So what can you do with a RealPad by AARP? I think the question should what can’t you do! From watching movies, reading books, taking pictures and videos, chatting online, surfing the web and more, this tablet makes going digital a piece of cake! And the price is pretty amazing. Only $189 which is way less than other tablets I’ve seen. My 10 year old daughter has been playing with the tablet. She likes the games and the cat videos on YouTube. The RealPad by AARP would make a great holiday gift for just about anyone on your list. Do you have someone in your family who would like the RealPad by AARP? 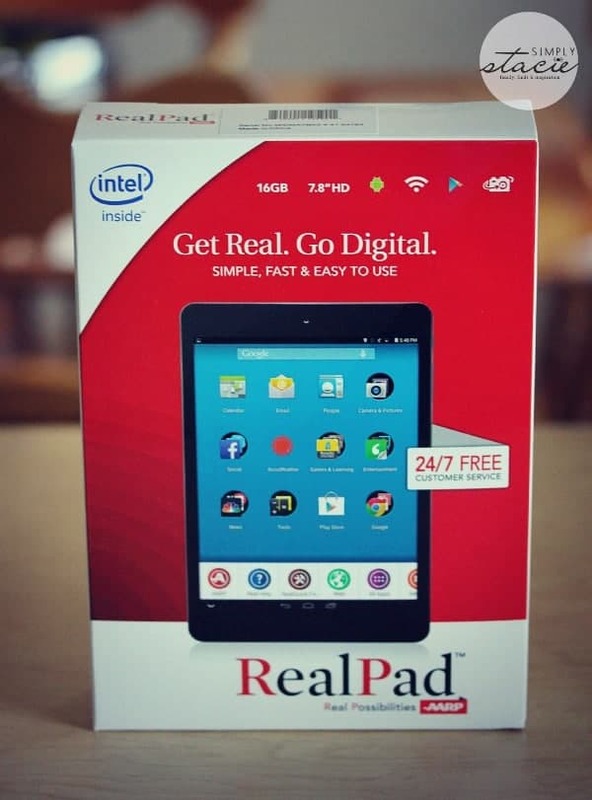 Give the gift of INTEL this holiday season with the RealPad by AARP or perhaps the Nextbook 8″ Tablets or Nextbook 10.1″ Tablets. This sweepstakes is being administered by Lunchbox. If the widget isn’t loading, click here. Wow that looks like an iPad! Great price too! Thank you for the great prize and the chance to win.Merry Christmas to you!!! You are right, the price is amazingly low for the features you get. I cannot see spending $500 on some other brands. 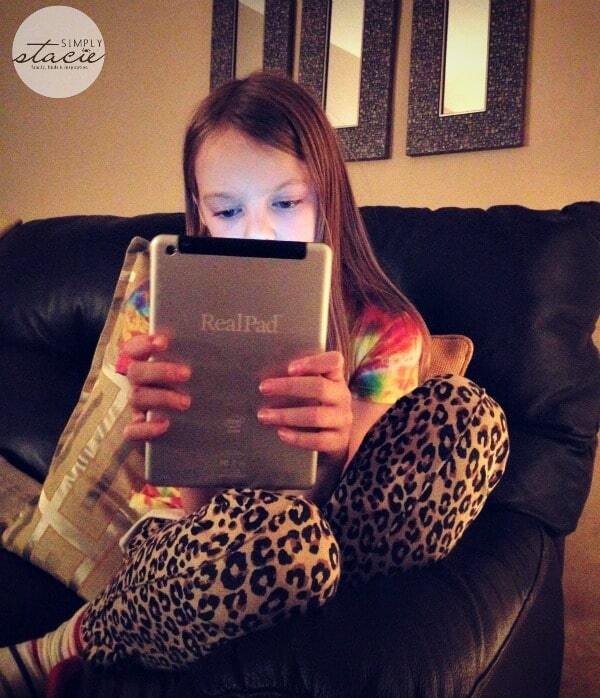 My daughter also loves ipads! She’s only 3, funny eh! Wow!! This is a really neat tablet, lot’s on it!! wow, thanks for the review. It will be something I considered when I go shopping. Thank you for the give away too. I have been wanting a printer. Nice iPad with a great price ! 400 Bad request Your browser sent an invalid request.